All you need are 3 ingredients and a blender, and you can make homemade condensed milk in just a few minutes. It's quick and less expensive than the canned variety. and boiling water in a blender. 2. Blend all ingredients together until thickened and strained. 3. Place it into clean bottle and can be refrigerated for up to a few months. Sweetened Condensed milk typically has a thick syrupy consistency, adjust the boiling water and blend until you are happy with the result. It will get thicker when it is refrigerated. 24~60 hours Cold rise the dough for super soft and fluffy texture of the bread with the chewy mouth feel. As long as the time, let the dough at low temperature slow fermentation, can produce different delicious pizza bottom and the bread fully released barley malt it had a strong smell of alcohol. A natural preservative and they sure don't stop the yeast from fermenting a strong smell of beer flavour. this will make us satisfy with these appetite choices. 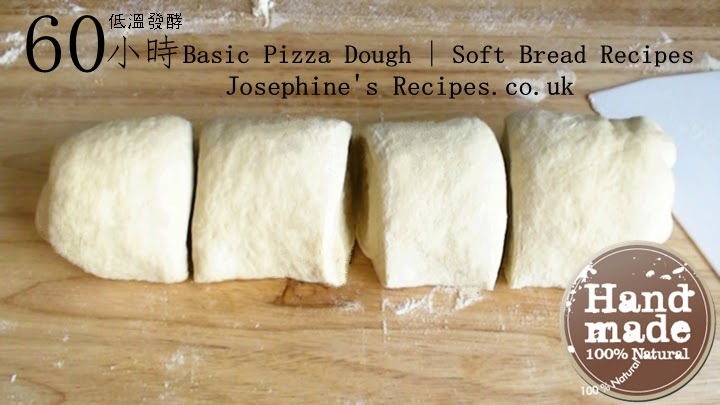 Step-by-step Basic Pizza & Bread Dough Recipe ''Pizza Dough'' is made in almost the same way as ''Bread'. Please follow the instructional video for the best result of making your own Pizza & Bread. 6) Covered with a plastic wrap and wet clothes. allow to rise again (ideally in a warm place) until they double or triple in size. 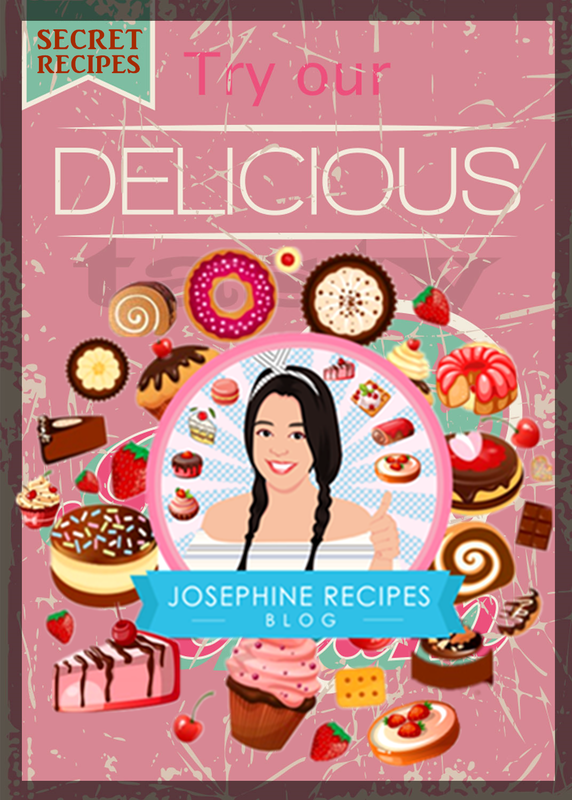 7) Sprinkle a work surface with flour. Using a lightly floured rolling pin, roll out the dough from the center to the edges. Cut the shape as you desired. 1) Please read these instructions carefully and follow them closely to ensure that the quality video clips can be included to describe the technique of a procure. Baking time depends on the size and shape of the bread being baked. a refrigerator 24 to 60 hours. A 24 to 60 hours cold rise in the fridge will make the bread dough better. 3) If the dough feels very sticky, add a little shake of flour until it becomes smooth and bouncy. This is where you are able to pull it to a very thin membrane see through before it breaks.